GREAT Investment Opportunity! Previously used as auto transportation business, this 9.47 Acre property features 2 workshops w/roll up doors in front & back, attached office w/break room, print room & bathroom, oil changing pit, 1 fuel tank, pressure washing station, 440v electric, plenty of extra storage, air compressor & extra concrete! Located in Westside Neighborhood! Must see! 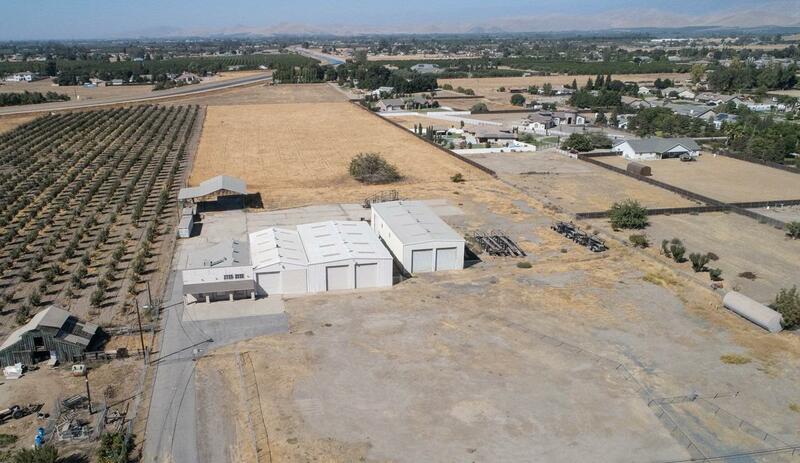 Listing provided courtesy of Edward Williams of Keller Williams Realty - Porterville.